If you are a fan of David Austin Roses, I have been researching how many varieties of David Austin Roses are in commerce and came up with 187 roses so far. Continuing the list from my earlier posts, the breakdowns for letters T-V are listed below. There are no roses named under “U and V". If you know of any other rose that I missed, please post it under comments. 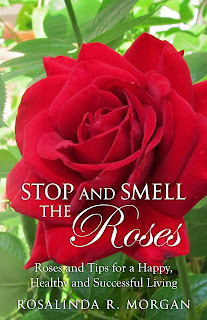 Roses are easy plants to grow contrary to popular belief. Why do you think Roses have been around for millions of years? All they need are food, water and sunlight. Just like you and me.